Mail order packaging security is becoming more important to businesses daily. 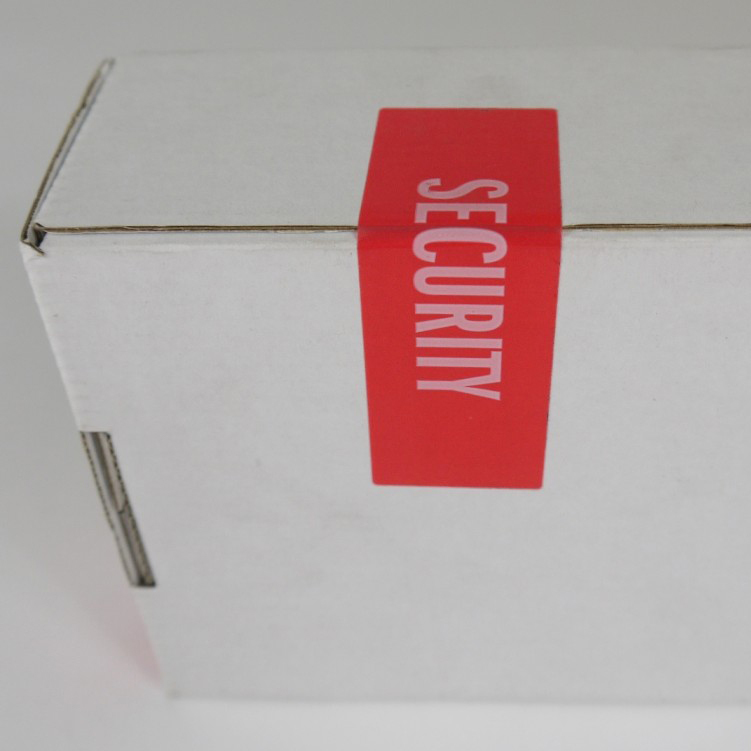 Tamper evident security seals are being used on courier bags, plastic envelopes, postal boxes and parcels to increase mail order packaging security and reduce shrinkage. These security seals are being applied by suppliers before shipment to the customer to protect goods in the delivery chain, and as part of the returns package for application by the customer if the goods are being returned to the supplier. The use of tamper evident seals in mail order packaging security works well, as they are highly convenient, cut down on queries and are hassle free. The use of tamper evident labels is also increasing theopportunity to brand goods beyond the sale and is being used by as part of the wow factor when the purchase arrives on the doorstep. 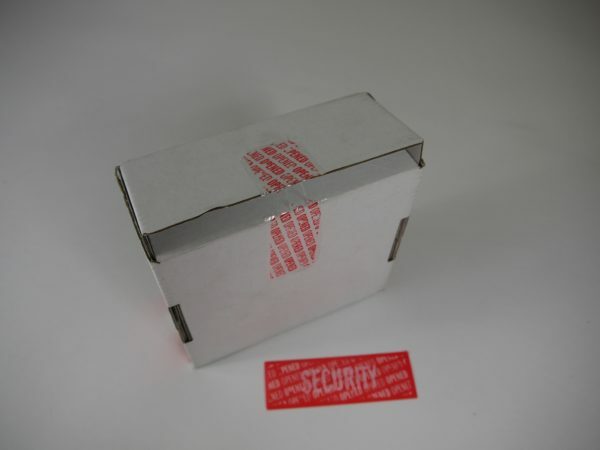 To find out more about mail order packaging security solutions from Tampertech please contact us.